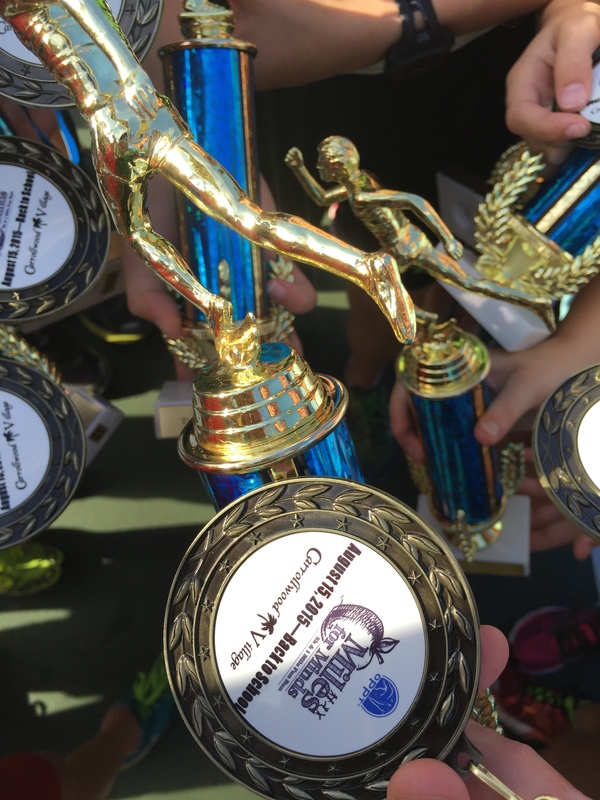 The Harriers opened the 2015 XC season with victories in both the boys and girls races at the Jim Ryun Invitational, thus earning two of the coveted “Attacking Eagle” trophies! 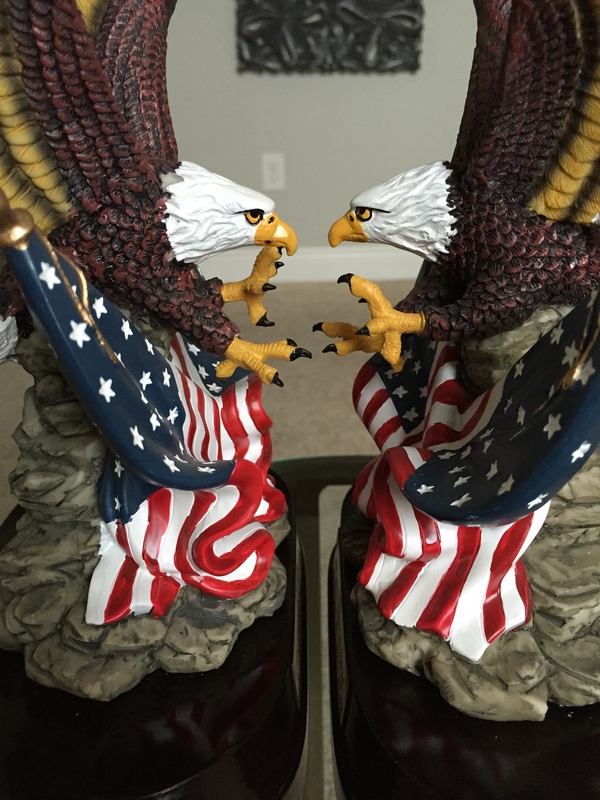 Why did they give us eagles? Why do they have American flags? And why are they attacking each other? WE WILL NEVER KNOW! Results can be found here. 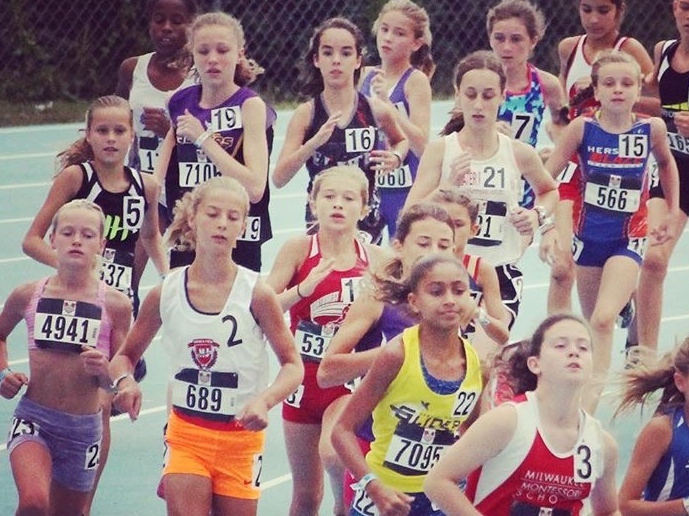 A mere two point victory on the girls’ side… this should be an exciting season! Because of the heavy rainfall they are predicting on Monday, we are tweaking this week’s practice schedule. See you soon! MONDAY: NO PRACTICE! STAY DRY! Other big news for this week: THE UNIFORMS ARE IN! We are picking up ALL of the uniforms (and other items we ordered) at 5:00 PM on Monday, so you can pick them up at any practice this week. Once we hand out the uniforms and other apparel, you will deal directly with the store if there are any issues or requests. This is the last full week of summer vacation, and the last full week before our first meet, so look for some small changes starting the following week. And remember to bring a towel! At this morning’s Miles For Minds XC 5K in Carrollwood, the Harriers picked up three team trophies: Girls Champions, Boys Champions, and the best of all…Biggest Team! And did I mention we were running against high schoolers? Congrats to all 28 of our runners! Results can be found here and pictures can be found here. 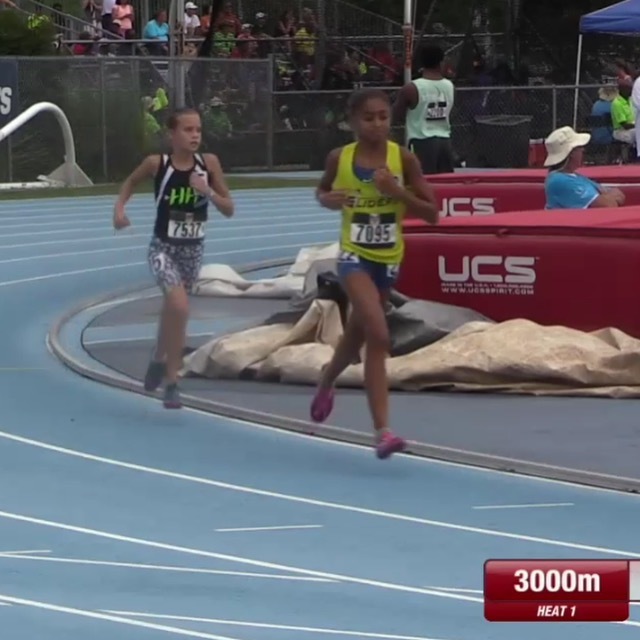 Congrats to Ellie, who finished 16th in the nation in the 3000m at yesterday’s USATF Junior Olympics! Great to see our All-American rocking the black and green! This week’s practice schedule is below. Please remember that Monday’s practice is also our one and only official Team Meeting — please attend if at all possible! Saturday’s location is a new one for many of us, but directions to the meeting spot can be found under the “Locations” tab of this website.